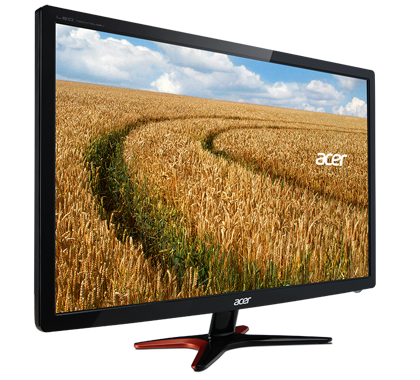 UM.FG6AA.B01 Exhilarating Full HD 3D imagery leaps to life on the Acer GN Series monitors. 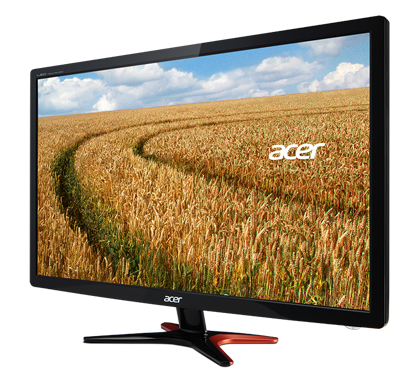 These 24" LED monitors deliver brighter Full HD 3D content via PC DVI-DL to intensify games and completely immerse you. 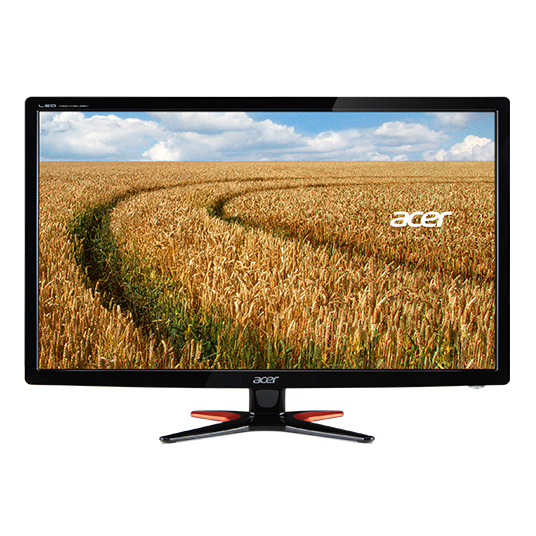 To Recieve updates and possible rewards for Acer GN246HL Bbid please sign in. 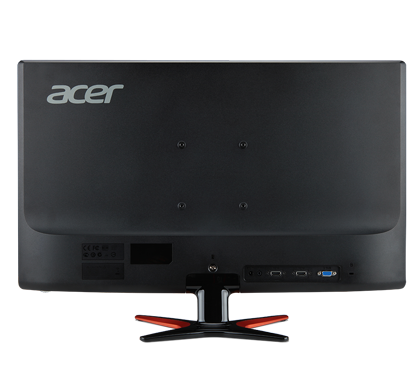 To Recieve updates and possible rewards for Monitor please sign in.